A monthly digest on culture in our lives. 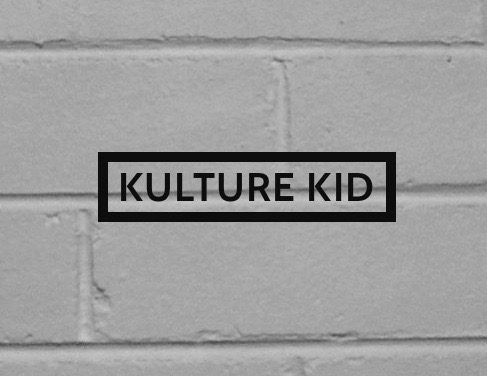 From cultural identity to cultural institutions, Kulture Kids are about learning more, connecting more and being more inclusive. Based in Canberra, Australia. Museum 2.0h No, Where Next?